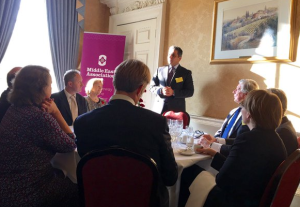 EAME were pleased to attend the Middle East Association’s Autumn Lunch last Thursday (26th November 2015). Held at the Grosvenor House Hotel, the event was attended by Middle East Ambassadors, UKTI, FCO and business leaders with the Rt Hon Sajid Javid MP, Secretary of State for Business, Innovation and Skills, one of the guest speakers. 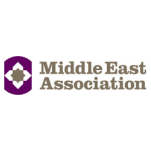 EAME has been part of the Middle East Association since 2014. 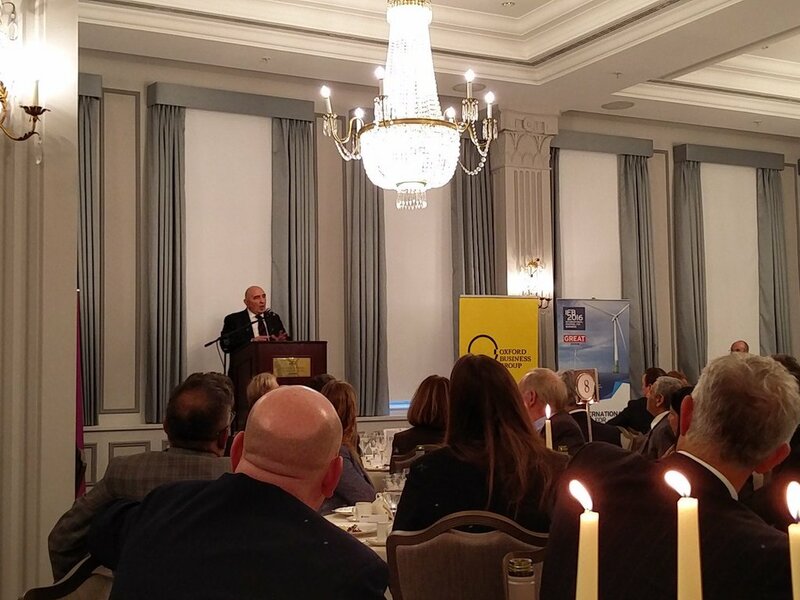 The Iraq Britain Business Council (IBBC) Autumn Conference was held on the 9th and 10th November 2015 in London. 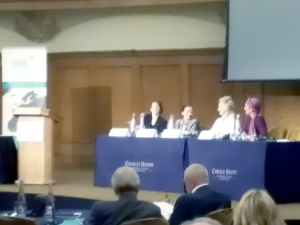 Day 1 of the conference focussed on Iraq in the Global Marketplace. Topics included Iraq’s regional context, governance, attracting international investment, oil and gas, and women in business. Zainab Al Ribhawi (EAME’s Iraq Country Manager) was invited to be a panellist in the ‘Women in Business in Iraq’ seminar. 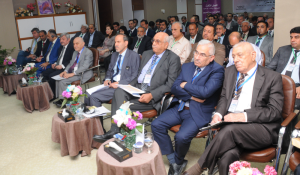 EAME’s Managing Director recently presented at the Iraq Britain Business Council (IBBC) – Iraq Energy Academy (IENA) conference ‘Basrah: Open for Business’ held at the Shams Al Basra Hotel. 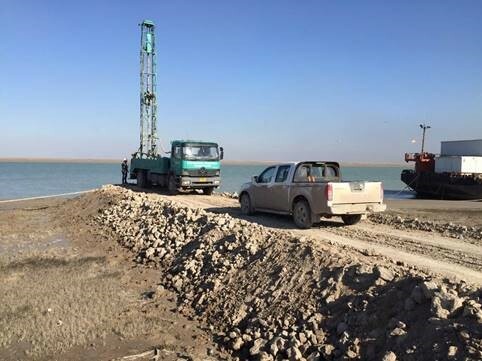 EAME’s Managing Director provided a detailed insight into the environmental challenges facing the Basra region, focusing in particular on water resources, water security and environmental stresses on the hydrological systems of Southern Iraq. He concluded by presenting a strategic plan designed to characterise, prioritise and address the identified challenges. EAME has extensive knowledge of the environmental challenges facing Basra and Iraq having worked on over 25 environmental projects there since 2010. 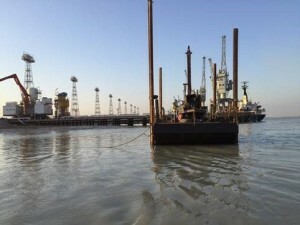 Projects have included oil and gas, industrial property, port, water and infrastructure sectors. Other presenters included Hans Nijkamp, Shell’s Vice President in Iraq, Hussain Ali of the South Oil Company, Ayad Al Naser of the Rumaila Operating Organisation and IENA’s Dr Sabah Al-Jowhar concerning such topics as unlocking Iraq’s Oil and Gas potential, water injection in the South of Iraq, the Iraq’s new water strategy and the training needs of Iraq. The conference was closed by Baroness Nicholson of Winterbourne, Executive Chairman of IBBC and the UK Trade Envoy for Iraq. EAME were commissioned by Salhia Investments (Birmingham) Limited and Salhia Investments (Residential) Limited to compile an Environmental Statement (ES) for the redevelopment of a moribund site in Digbeth, Birmingham into a mixed use city centre development comprising office, retail and residential uses with associated buildings and infrastructure. The development is to be known as the Beorma Quarter. 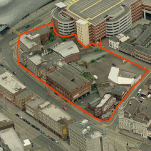 Located opposite the Bullring, the Beorma Quarter will comprise the demolition of existing buildings, erection of two new block structures including a 30 storey tower building alongside refurbished listed buildings or building facades and will offer retail and business space, and residential apartments. 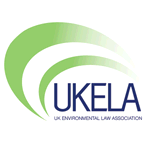 EAME’s Managing Director was pleased to attend the UK Environmental Law Association (UKELA) Annual Conference held at the University of Liverpool. 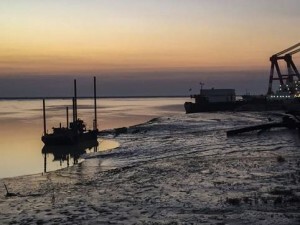 The conference was titled ‘Water, water everywhere’ and concerned a wide range of environmental and legal issues relating to water resources. EAME were pleased to attend and support the AMAR International Charitable Foundation Masquerade Gala Dinner, held at the Savoy Hotel, London, on Friday 12th June 2015. Over £34,000 was raised on the night to support AMAR’s work in helping displaced people in Iraq. 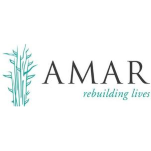 For over 22 years, AMAR has been providing health, education, training and humanitarian assistance to populations and communities affected by conflict and civil disorder. 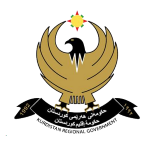 Despite the challenges currently facing the Kurdistan Region of Iraq, EAME continued its support of the Kurdistan business community by attending a round-table meeting to discuss the current political and economic situation in Kurdistan. The relative safety and security of the Kurdistan Region has allowed for solid economic progress in recent years with oil production and exports remaining stable, however, the ongoing threat from IS poses a significant challenge. Paul Bailey, Managing Director of Definitus. EAME maintains an office in Erbil which is used to help support our international clients within the oil and gas, property development, industrial and infrastructure sectors. EAME employs a number of local staff which have been fully trained by our international consulting staff. EAME is pleased to announce that we are an active and approved member of ISNetworld. ISNetworld have verified and evaluated our health, safety, quality, sustainability and procurement information to ensure regulatory and client specific requirements are met, making it easier for clients to prequalify EAME. We believe that the use of ISNetworld will help to strengthen our relationship with our clients by eliminating duplicative processes, facilitating communication and promoting transparency.